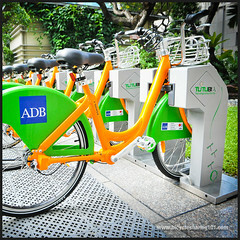 The marketing of a PBS essentially begins when the concept of bicycle sharing is contemplated and continues well beyond the first ride. It is certainly not something that is tacked on in time for the launch. Instead, the introduction, evolution and eventual reality of a PBS should be accompanied, if not led, by marketing. Remember that the different aspects of brand communication — from the logos and branding elements through to the tools of communication and the official and unofficial PR — will create the public face of the system, and this is why it should be considered while deliberating every aspect of the conceptualization, planning, design, implementation, launch and growth of the PBS. We have mentioned marketing aspects in discussions on each of the different stages of development of the PBS, because a coherent message and streamlined campaign is ensured by giving it due attention throughout the entire process. The key aspect to any marketing is to understand the environment in which the message will be received. Who is the intended audience? 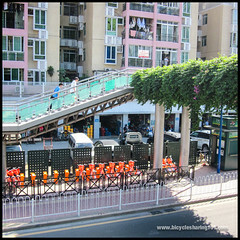 What are their current views or understandings about bicycles in general and bicycle sharing in particular? What is the intended goal or outcome from the particular aspect of this piece of exposure? With this knowledge, the first crucial marketing step is to call in the experts — this is not the place for cost-cutting measures that will compromise the future of the PBS. 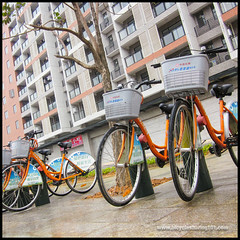 The initial success of a bicycle sharing system will depend more on public perception of its usefulness than almost any other factor; thus a reputable marketing firm should ideally be brought in from the outset. 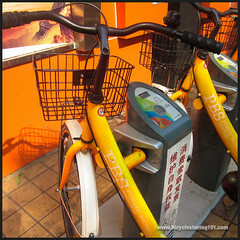 The photographs and figures below illustrate some of the aspects of the ‘Marketing’ chapter in the book Bicycle Sharing 101: Getting the Wheels Turning. They are meant to be viewed in the context of reading that chapter. ABOVE: Terminals are prime opportunities to market to the curious passerby, such as this one at a new Barclays Cycle Hire station in London the day after the launch. 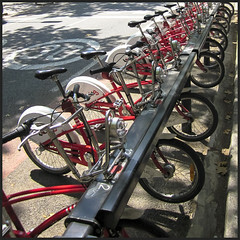 ABOVE: Bicycles in Zhuzhou, London and Barcelona show the powerful color impact when the bikes are seen en masse. 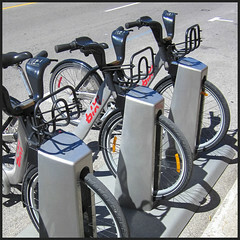 ABOVE: Barclays Cycle Hire had assistants on hand for the initial period after launch to help users become acquainted with the new system. ABOVE: Transport for London uses the same iconic roundel design for each of its divisions, as well as the department’s own name.